For over 30 years we have been perfecting the process of making the world's finest masterfully designed, precisely engineered, and expertly crafted faucets. Solid brass construction is the foundation our faucets are built upon. All our valves are machined in the USA using CNC computer-driven lathes and mills. We provide the finest, durable metal finishes and coatings in dozens of colors to compliment your decor. We utilize the finest ceramic disc cartridges from leading technical manufacturers. We utilize the highest quality CNC computer driven valves from the finest technical manufacturers. Our faucets feature sturdy handles which are easy to operate and consistently smooth turning. 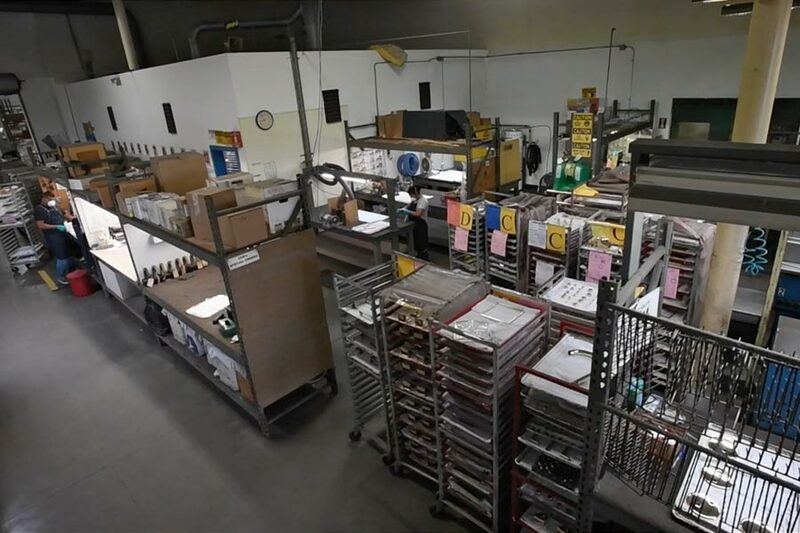 Certified to meet or exceed the following codes and standards: ASME A112.18.1/CSA B125, 1-2012, NSF 61-9 sanitary standards, and California Title 54 requirements; ICC-ES and CSA B 125 listed in USA and Canada. We warranty the finish and function of our faucets for many years. Our premium flexible hoses are long-lasting and facilitate installation. Simply insert the supply hose into the connector and click into place. Each new faucet model begins with one of our renowned signature designers or design team masterfully designing the look and feel, and performance of the faucet. A seasoned and highly skilled engineer precisely engineers the faucet and creates a detailed technical specification. Expert craftsmen, with years of training and experience, create the faucet according to the technical engineering specification. Our highly skilled metal finishing team members coat and polish the faucet to perfection. 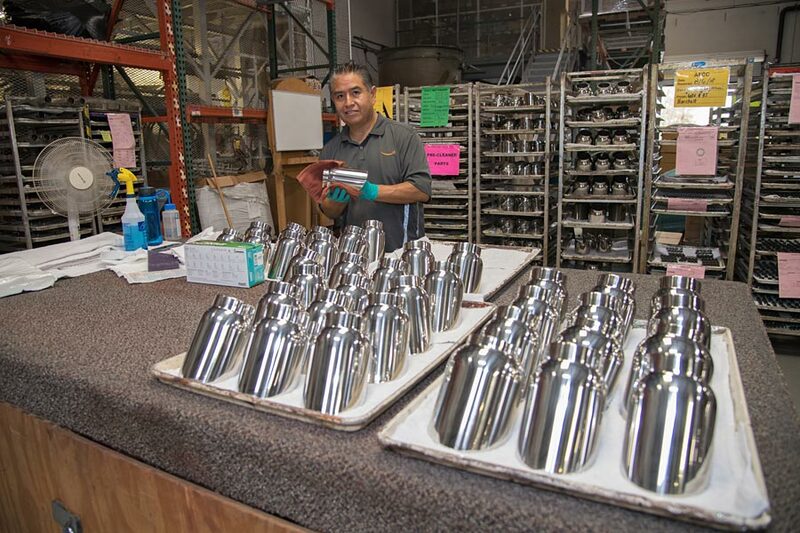 Our manufacturing team assembles and packages the finished faucet.